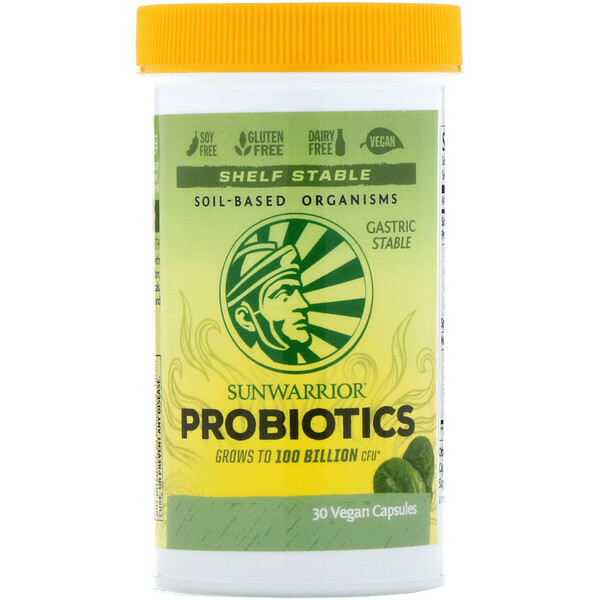 Sunwarrior Probiotics combine stable probiotics with prebiotics and chloroplants to enhance digestion, improve enzyme function, and fight free radicals. Restore your health. Restore your microbiome and gut-brain connection with the power of the sun! 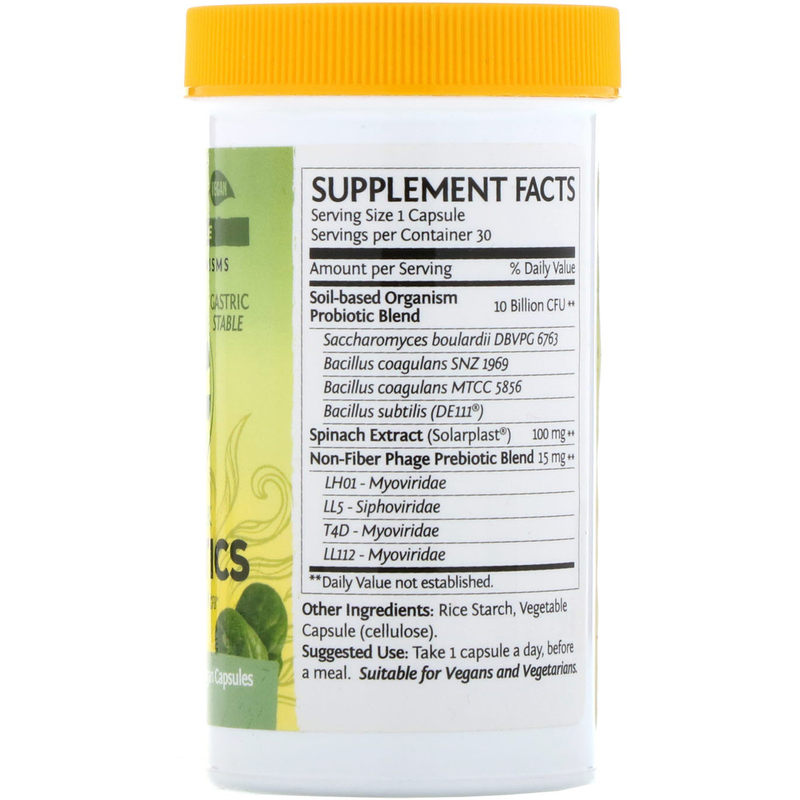 Take 1 capsule a day, before a meal. Rice starch, vegetable capsule (cellulose).